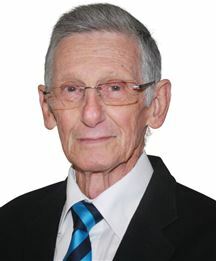 Derick has been in the property industry since 2003.He started his own property business in 2008 till date.During this period he established a strong property brand in the industry, and himself as one of the leading agents within the Northen suburbs of Pretoria.He joined the Harcourts group in January 2013 with 3 active agents. 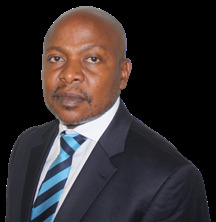 Since January 2013 has he grown the Harcourts Zambezi branch from 3 agents to 18 active agents. Harcourts zambezi achieved Platinum status within the group for the 3rd and 4th quarters of 2013 and they reached spot no 15 out of 144 offices nationally.He is well respected in the industry for ethical and honest business practices. His values are people first, doing the right things right, being courageous and to have fun and laughter. WINNERS NEVER QUIT,AND QUITTERS NEVER WIN? 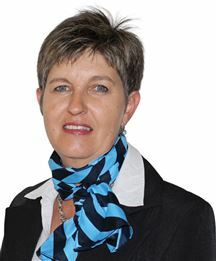 Sunette Pretorius joined the Harcourts Zambezi group in 2014. Previously a MD of her own company specializing in kitchen installations. Her passion for customer service and interest in properties led her to the real estate industry. Sunette was able to conclude 6 contracts within her first month of being an agent and looking to continuously grow her market share in the area. She is passionate about the Harcourts values, and has it has become a part of her strives to live them everyday. Sunette aims to be the leading agent in the Montana and Magalieskruin area. - My Profile. 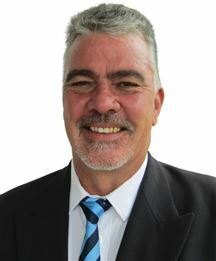 - Martie Potgieter was born in Johannesburg, but is living in Pretoria-North since 1991 and hope not to move from there. 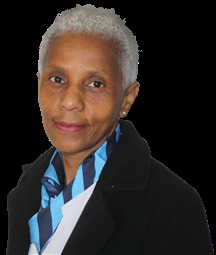 - Martie worked for Standard Bank and enjoyed working with people. - During October 2006, she joined the Real Estate Market, she did the basic training course and various other in-house training courses. 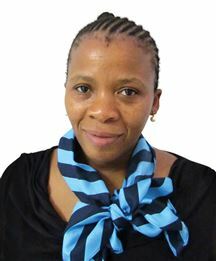 - She did the NQF 4 examination, during 2009 and also did the MLS (Multi-Listing Services) training. - She also received recognition at various occasions for the Top Listing Agent of the month, she also received an award for the Top Agent of the Year. - During February 2014, she got the opportunity to join Harcourts. - As Harcourts offers an estate agent the best marketing tools, support, teamwork and world standard technology, Martie believes that she can give her sellers the best ever service available from an estate agent. - She'll also assist her buyers through every step of the buying process, as this will be their biggest investment in their life........their OWN HOME. - She's currently working The Orchards, Chantelle, Karenpark and Amandasig-area. - Harcourts is not part of MLS. - WHEN YOU DON'T GIVE UP, YOU CANNOT FAIL !! Veronica she is one of the most available agent in around.Previous working at Homenet bakone before re-branded to Harcourts from 2010, 7 years now. Love and Waiting to assist Customers. She is been in the industry for nearly 6 years now and enjoy working and meeting people. One of the best in Our Harcourts Team. Prime stand in Pebble Rock. A new start and Affordable! Two Properties on one stand! Back on the market for you!!!! Last 1 Ha stand at this price. Ideal for 1st Time byuers !!!! Corner flat in small complex. Priced with you in mind!!! !